Need as much capacity as possible? Then opt for the 7750. 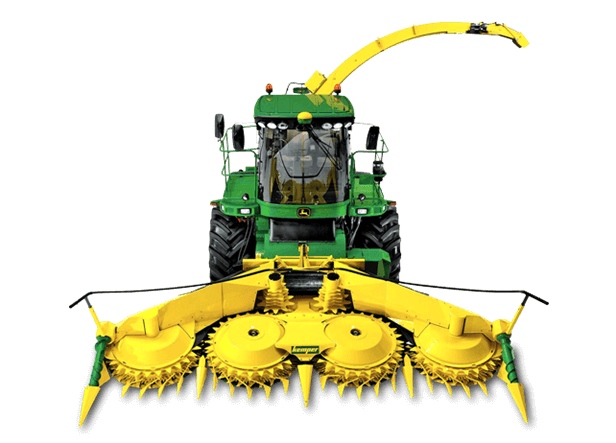 It has the horsepower and capacity to match larger headers and heavy crops.